Chapter 93D - North Carolina State Hearing Aid Dealers and Fitters Board. § 93D-1.1. Hearing aid specialist; scope of practice. § 93D-2. Practice without license unlawful. § 93D-3.  North Carolina State Hearing Aid Dealers and Fitters Board; composition, organization, duties and compensation. § 93D-4. Board may enjoin illegal practices. § 93D-5. Requirements for registration; examinations; licenses. § 93D-6. Hearing aid specialists licensed in other States. § 93D-7. Statements of sale. § 93D-8. Examination of applicants; issue of license certificate. § 93D-9. Registration of apprentices. § 93D-10. Registration and notice. § 93D-11. Annual fees; failure to pay; expiration of license; occupational instruction courses. § 93D-12. License to be displayed at office. § 93D-13. Discipline, suspension, revocation of licenses and registrations; records. § 93D-14. Persons not affected. § 93D-15. Violation of Chapter.